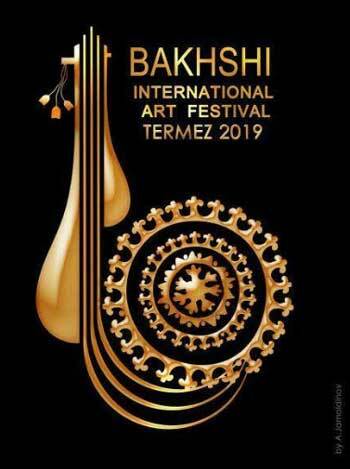 Very little time is left before the start of Bakhshi International Art Festival to be held for the first time on April 4-10, in Termez. 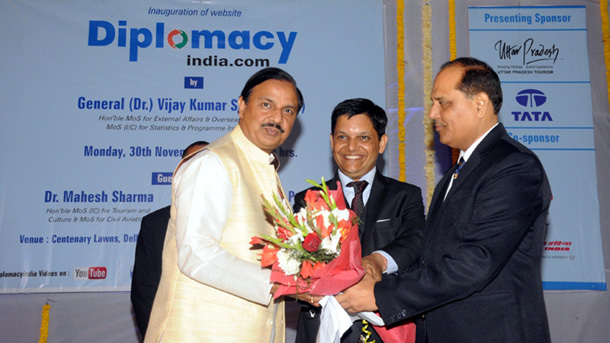 The event will be attended by representatives of ministries and agencies, diplomatic corps, foreign and domestic media, specialists in the field of culture and art, local and foreign artists, folk bakhshi narrators and connoisseurs of oriental culture. As reported by the Press Service of the State Committee for Tourism Development of the Republic of Uzbekistan, the morning of the festival’s first day will begin with festivities, concert programs of artistic and creative groups on the square of the Art Palace, in Surkhandarya. On April 5, the grand opening ceremony of Bakhshi International Art Festival and a special concert for the participants and guests of the festival are scheduled to take place at the Art Palace Square. On April 6, Termez Bakhshi School is planning to open a scientific-theoretical conference on “The role of Bakhshi art in world culture civilization”. The closing ceremony of the Festival with the official awards ceremony will be held on April 10 in the Art Palace Square.